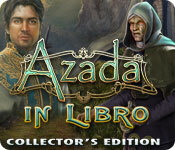 Azada® : In Libro Collector's Edition is rated 3.9 out of 5 by 161. Rated 5 out of 5 by Bumbles2 from A beautifully done adventure...a wonderful way to dissolve yourself in !!! This game went above and beyond my expectations...I thoroughly enjoyed every minute I played!!! The graphics are awesome...now I know I've said this before but I admire the artists who put this together...what an amazing talent they all have. The music totally fit with the theme of the game..and again this was well done too !!! Lots of fun playing this one and you'll know exactly which direction you're traveling in...very nice guidance in every scene !!! There are definitely some challenging areas...but I had fun trying to work out some of the puzzles. All in all its definitely a game well worth playing...and I hope you all enjoy it as much as I did !!! Happy gaming everyone !!! Rated 5 out of 5 by TashaK13 from Awesome puzzle game I love this entire series the most. Puzzles are tough, not the same get this, go to that screen, turn around and go back to get next item, just to take up time routine that's become the norm with these games. I wish every game was like this one!! Rated 5 out of 5 by AnneWolf from A must have! I love the universe of Azada, and it is a absolutely amazing game, with a great storyline, FANTASTIC soundtrack and a very high Fun Factor, as the topping of the cake. I really, really love the music, it's fantastic, and i could listen too it for hours. Good animated, cool characters and amazing creatures. Maybe a bit 'small children'-like story, but i think it's great. So, yearh, i think you guys know what i mean! 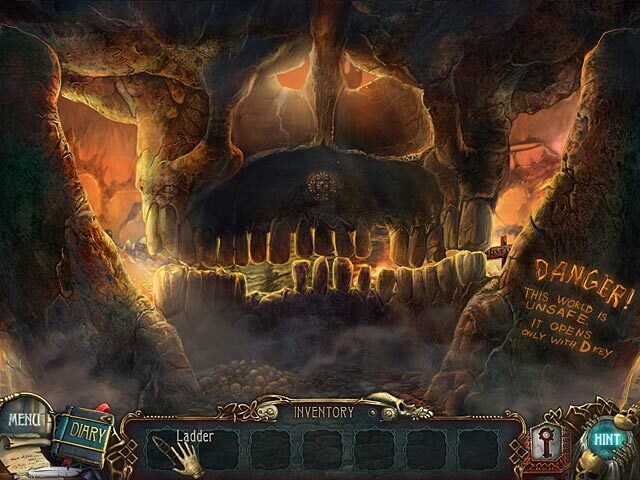 Rated 5 out of 5 by dawnhiser from a good game This was a fun hidden object game. I like the level of play and the story as well. I am getting this one and the rest in series. Rated 5 out of 5 by nwind from This was a suprise! Well, I got this one on a daily special and really didn't expect much but something to pass a few hours with. I was delightfully surprised! It was fun and I got hooked on the story. Will go back and get the other two in the series! Rated 5 out of 5 by pseudosquid from Emotionally compelling and entertaining One of my favorite games in the puzzle/adventure game genre. Gorgeous visuals and soundtrack, just wish the gameplay was longer. Memorable to say the least. Rated 5 out of 5 by natashaet from Another Azada Hit!!! Gosh, I just LOVE these games! The are mind bending fun! 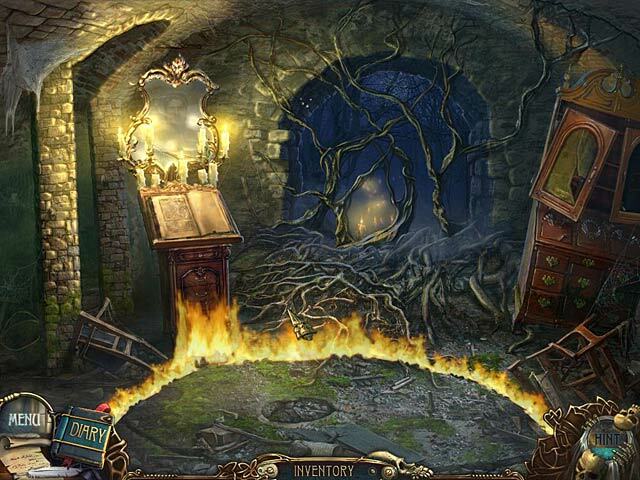 If you are a puzzle lover, this is the puzzle game for you! Rated 5 out of 5 by Juju38 from Beautiful Game Can't believe I've never noticed this gem of a game before now! Absolutely stunning adventure game with wonderful puzzles rather than repetitive HOS all the time. Realised that there are 3 in this series so i will play the first 2 right away. 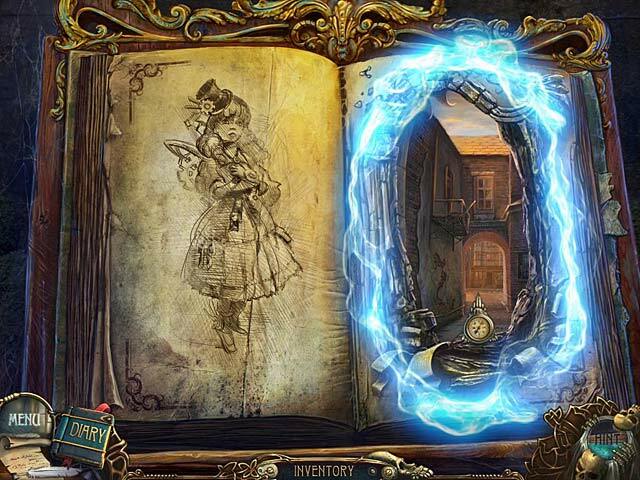 Save the three worlds contained inside of a magical book in Azada: In Libro! Stop a dark magician from conquering Azada!